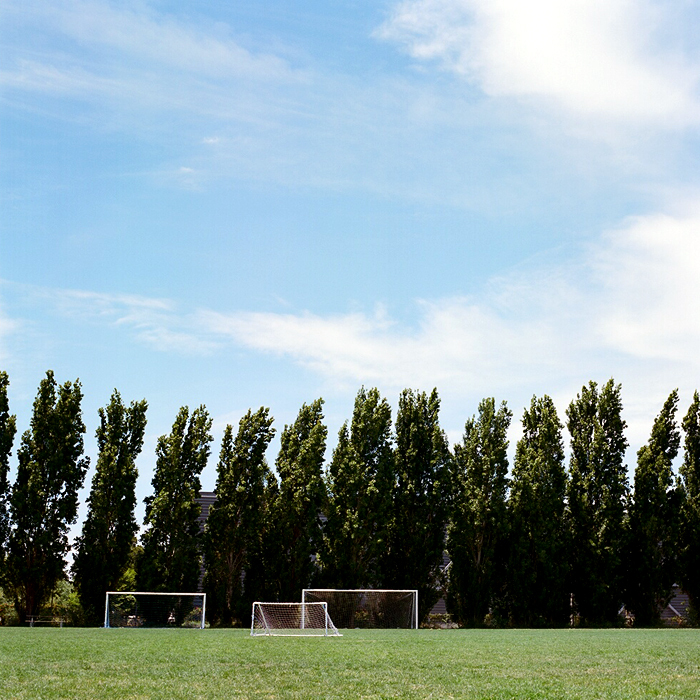 Albany, California’s Target store screened by poplars on nearby playing fields. the promulgation of vicious bigotry. I’ll be directly supporting Bachmann and everything she stands for. likewise — I don’t think it’ll be hard to persuade them.